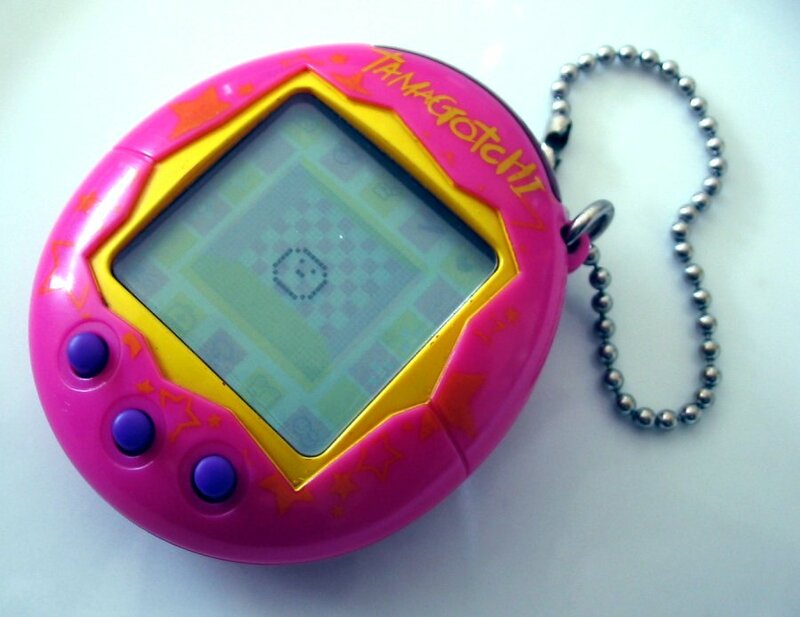 How exhausting were Tamagotchi pets? If you were born in the 90s and grew up in the 2000s, you're most likely a walking 2000s kid cliche. You know every lyric to Avril Lavigne's "Sk8r Boi" and didn't get a proper mobile phone until you were 14. If you're not sure if you are a 2000s kid cliche, we've got some tell tale signs. 1) You spent a lot of time on AOL chatting with strangers. 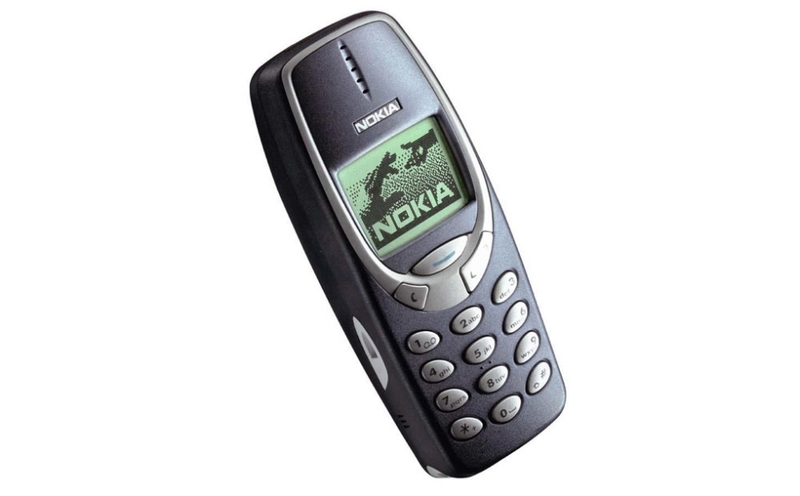 2) Your parents would only get you the indestructible Nokia brick phone. 3) You low-key loved iCarly. 4) You definitely had this album. 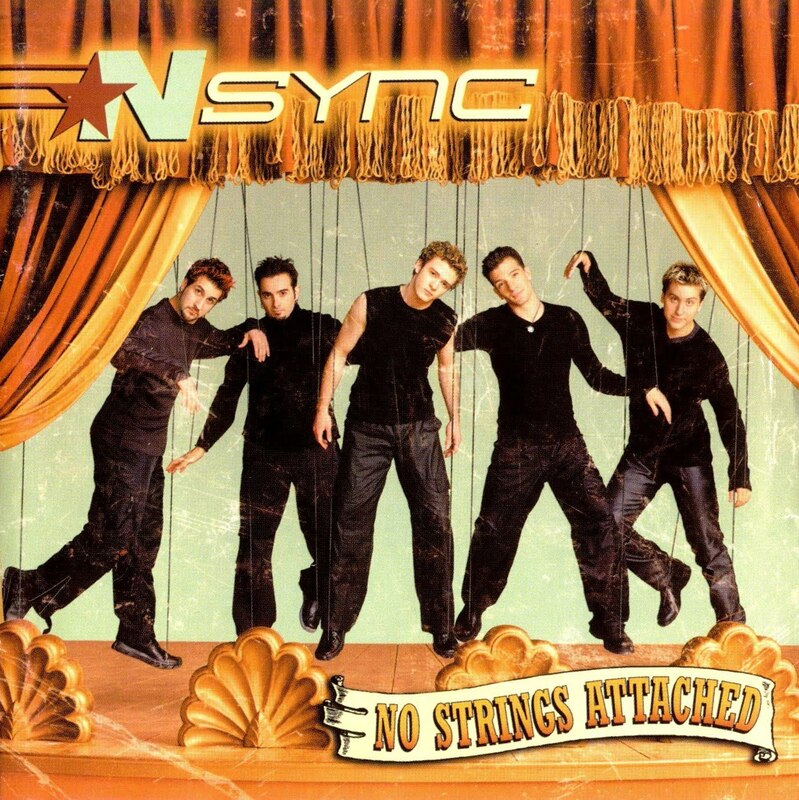 You and your friends frequently argued about who the hot one in Nsync was. Some thought it was JC Chasez and others thought it was Justin Timberlake (it was) but NOBODY thought it was Joey Fatone. 5) You spent like 3 hours a day editing your myspace profile. 6) You've definitely seen every Mary Kate and Ashley Movie. This was another one you and your friends argued about. Which was the best Mary Kate and Ashley film?? They were all masterpieces so it was impossible to tell. 7) The only books that mattered back then were the Harry Potter series and A Series of Unfortunate Events. 8) You knew the Soulja Boy dance because you weren't a square. 9) You knew the stress of parenthood from a young age. 10) The only reason you knew how to spell 'banana' was because of Gwen Stefani.